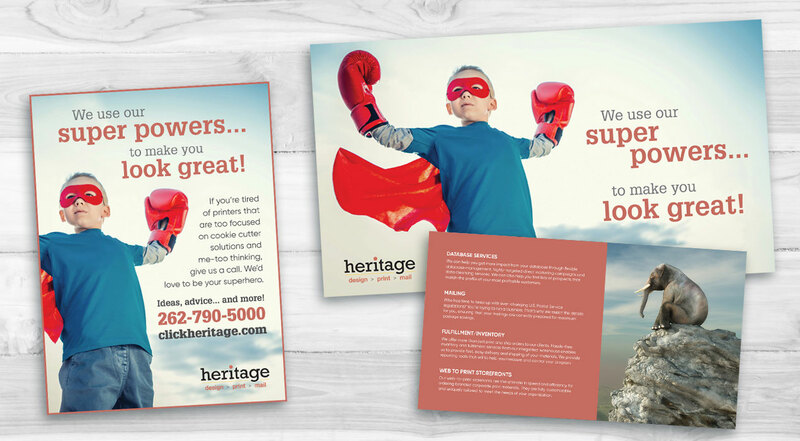 Cultivate Helps Heritage Printing Look Great! 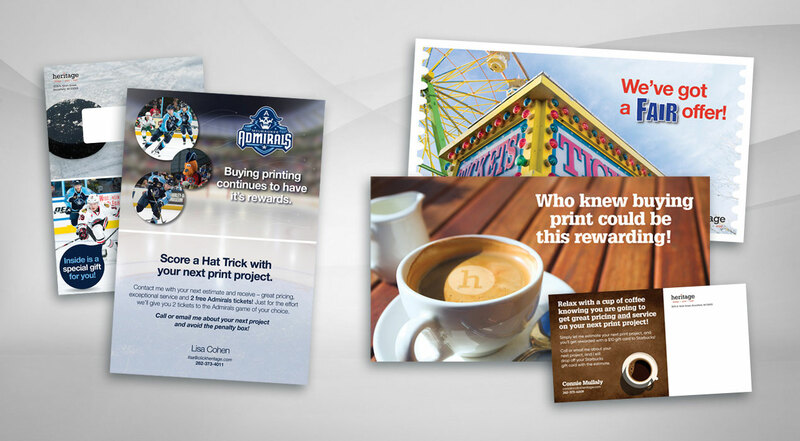 Nearly every type of printing has become a commodity in a viciously competitive industry. 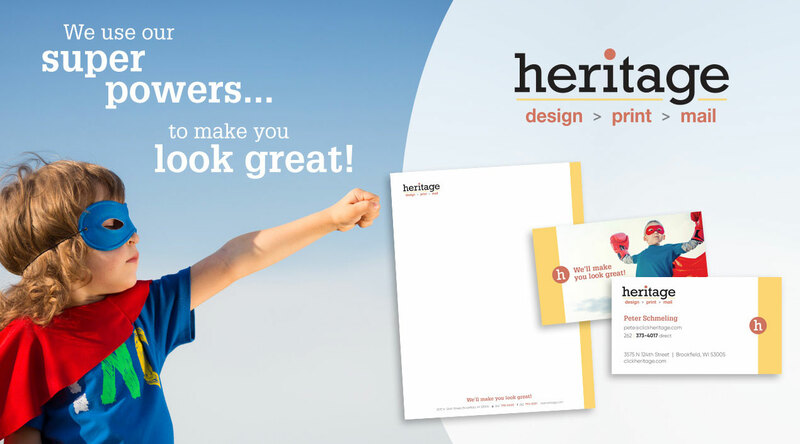 Identifying and capitalizing on a point of differentiation is a very real challenge, unless you happen to be Heritage Printing. 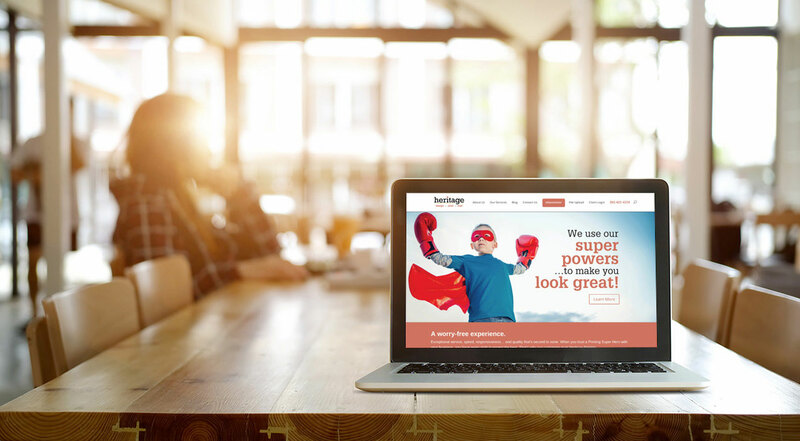 Research showed that Heritage's over-the-top customer service was the "why" behind the incredibly strong loyalty they had from their top customers. 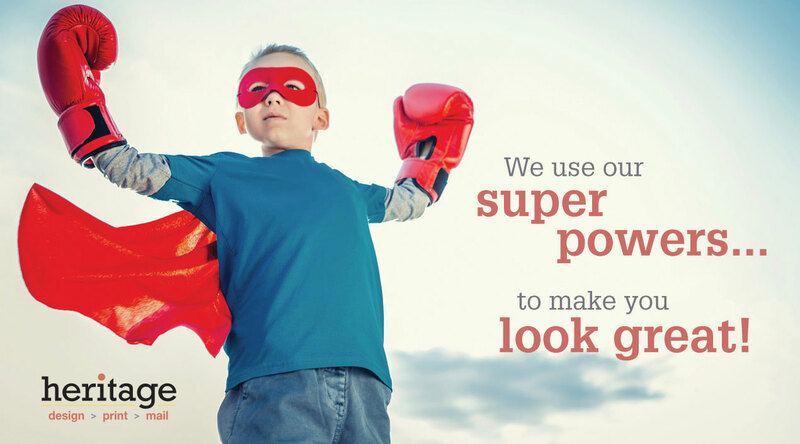 It only made sense to exploit this opportunity and thus was born the Super Hero campaign. 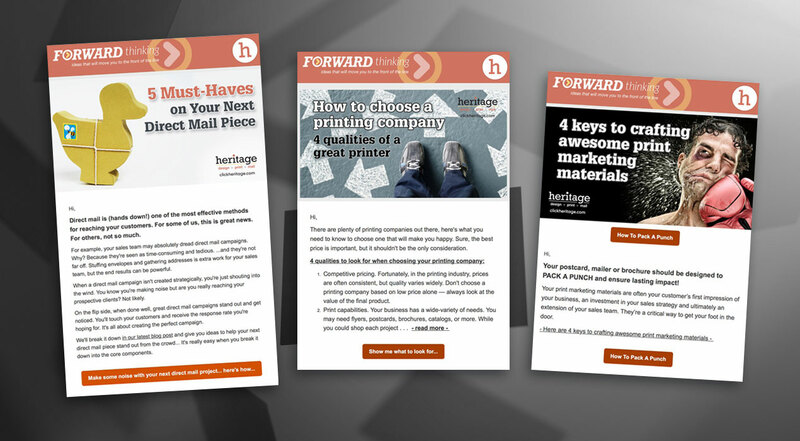 Cultivate developed the company's new messaging strategy, followed by an all new website that promoted Heritage's hassle-free customer experience and extreme responsiveness. These efforts were promoted both externally as well as internally to act as a rallying cry for the company's culture. Sales are up 19% as of July 2018.